Now, before you dismiss Thong Song out of hand, you should know that there are five people credited with writing/composing this masterpiece, and I am convinced that with any fewer the point of this song would have been lost in translation. 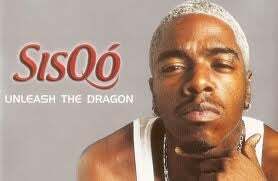 To successfully navigate the murky waters presented by platinum-domed demigod Sisqó, one needs an open mind and the ability to think critically about what is said, not what is spoken. Come, let us journey to meaning-town.